The area is great for a variety of outdoor sports including surfing, skate boarding, rock climbing and horse riding, to name a few. Kent Surf School is owned and run by Husband and Wife Andy and Gemma Webb. The school is an award-winning venture and the owners and instructors teach a little more than the usual. Yes they teach you to surf however, they also try to pass on their passion and enthusiasm for the sea stating it should be respected at all times. 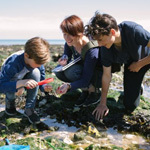 You will be aware whilst having a lesson how they try to instil into the pupil the fundamentals of beach safety hoping this will promote good lifelong practices. Of course, they ensure at all times you are learning and enjoying the experience, which of course is paramount to the success of their business. Teaching water-sports to people of all abilities is where they come to the fore. Whether you wish to learn how to Surf, Stand up paddle-boarding, Body boarding or Kayaking they will get you on the sea or maybe in the sea very quickly. If you are on holidays in the area and do not have access to the equipment, Kent Surf School hire out safety checked equipment. They offer many different packages from individual tuition to Hen and Stag parties, however, they prefer smaller classes so they can give a personal learning experience. For friends and relatives who are not partaking in the water-sport tuition there is a cafe and a viewing area for them to admire their friends or loved ones efforts. The award winning Joss Bay Surf School was founded in 1998 to help promote Joss Bay as a safe and enjoyable way for people to change their lives for the better. People have surfed Joss Bay for over 40 years however, there is now professional tuition available for the next budding Luke Dillon. The staff at the surf school are friendly, approachable and extremely knowledgeable about their sport. The instructors have given thousands of lessons to all sorts of clients young and old, able and disabled, novices and experienced in a fun professional manner. 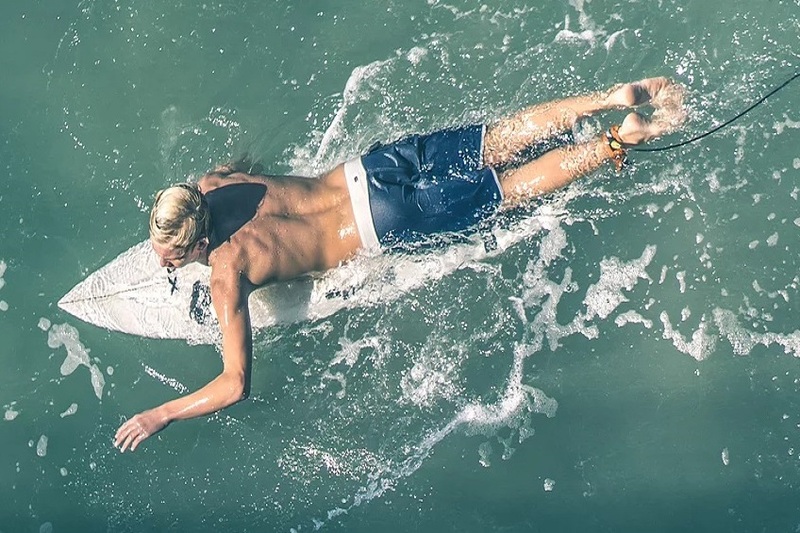 They are also portraying not only their knowledge of surfing but also their love of the sea and their passion in what they are trying to achieve. They take great pride in improving surfers of all abilities. The Joss Bay Surf school also give professional lessons in stand up paddle boarding so the choice is yours. 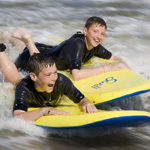 You can have lessons as a group or individually and they have also, for the last 18 years been able to hire out quality surf equipment, this comes with experienced sea safety advice. The hire equipment is only used under the watchful eyes of Joss Bay Surf School Staff who are trained lifeguards. So remember “The best surfer out there is the one having most fun”. Manston Riding Centre is a fully-fledged member of the Association of British Riding Schools. The riding centre is located just outside of Ramsgate. The Equestrian centre has two floodlight schools, one of which has full set of ride on jumps. Manston Riding Centre also have on site, a feed store and a tack shop, these should alleviate any hunger pains for either you or your horse. In the Summer months they have many Equine shows for all abilities of rider and horse. There are also available, a full range of horse boarding facilities which can be tailored to your needs. There is a Full Livery service available where there is a professional supervisor to give your horse the care and attention is deserves. The horse is fed, given bedding and haylage, is turned out and groomed -7 days a week. 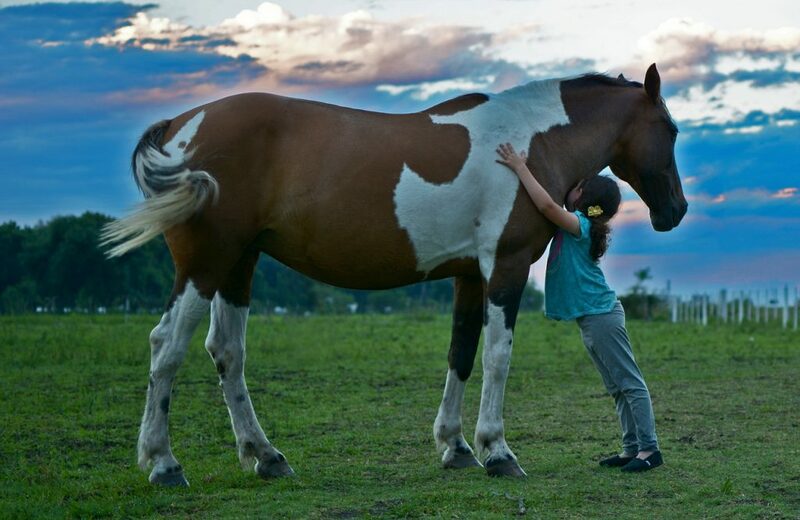 If you prefer a little more hands on then it is possible to have assisted livery where your horse is fed, watered and hayed with bedding provided and it will also turned out. Schooling and exercise can be arranged whenever you require it. Lessons are available for riders of all abilities either on your own horse or on one of theirs. Off road driving can be fun for all the family. If you are maybe wanting to improve your driving skills, require professional training or just want to have a blast with family or friends you can do it here. There are a few different vehicles and courses for the off road driving enthusiast. The courses are set in the rolling Kentish Countryside in the 3,000 acre Eastwell Park Estate near Ashford. There you will find numerous difficult surfaces to drive on with chalk, clay, sand, water crossings and mud runs all aimed to test both car and driver to the limits. You will be able to drive the various lanes and tracks laid out in this Kent Estate, however, if you’re feeling brave have a go at the purpose built off road test circuit. This was designed not only to test the vehicles but the drivers skills and concentration also. Here you can take on the steepest banks, ruts and slide slopes plus a lot more. It’s not just cars that True Grip have to offer there is also off road Quad Biking. They offer 1 person per quad and groups of 4 quads for each instructor. There are courses for people of all abilities ranging from extreme off road obstacles to the safari runs which meander gently through the wooded Kent countryside. The minimum age is 16 years old and all the Instructors are professionally trained to ensure safety is paramount.